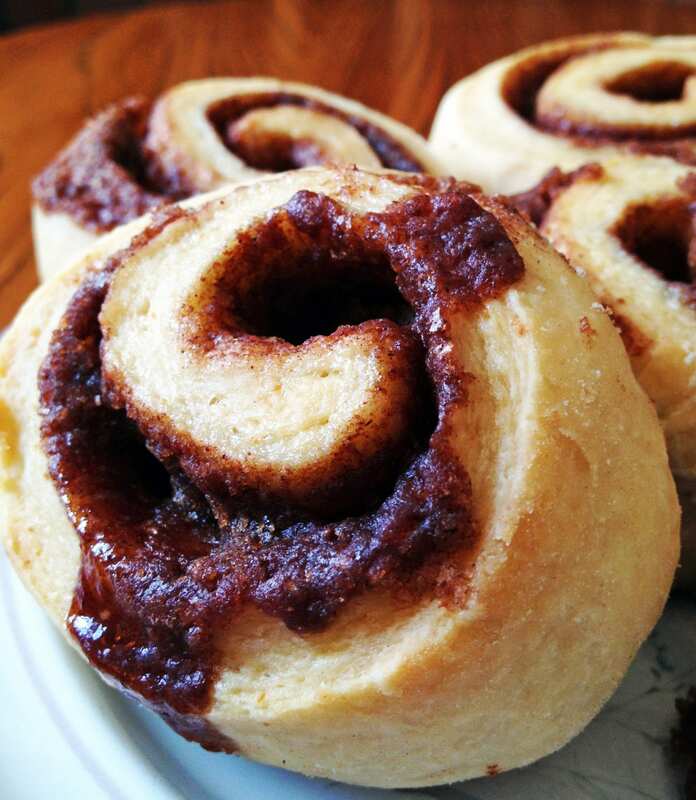 If you’re using store bought apple butter make sure it’s not too runny or it will compromise the structural integrity of the buns. 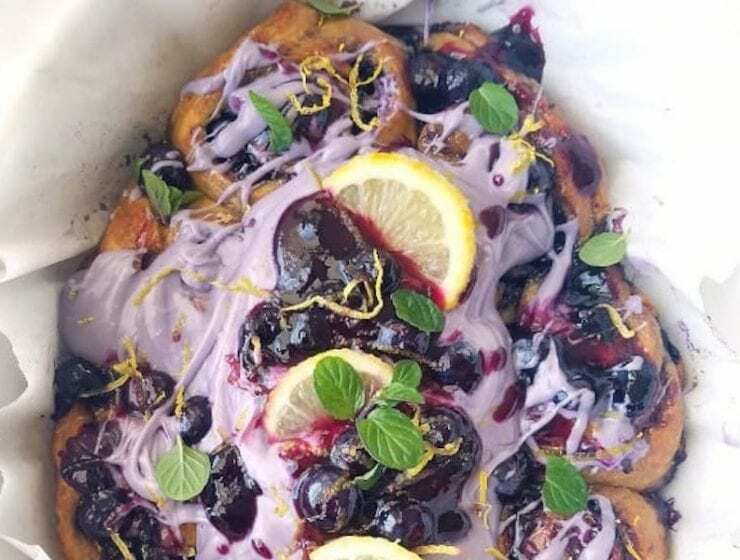 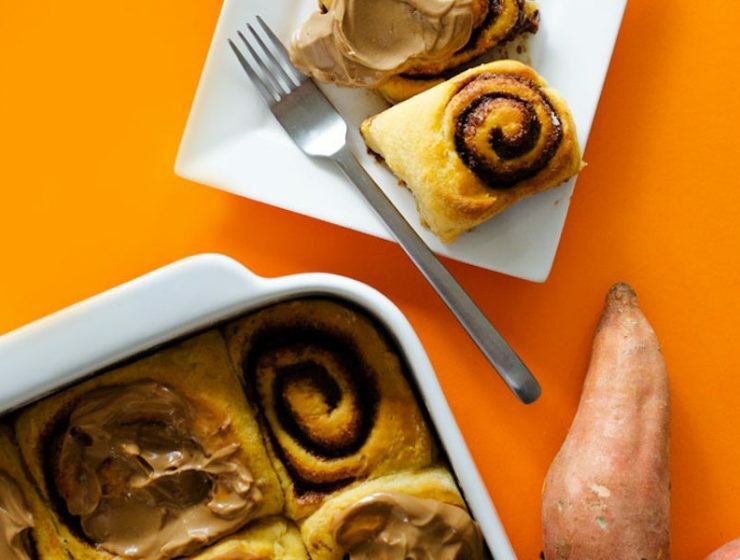 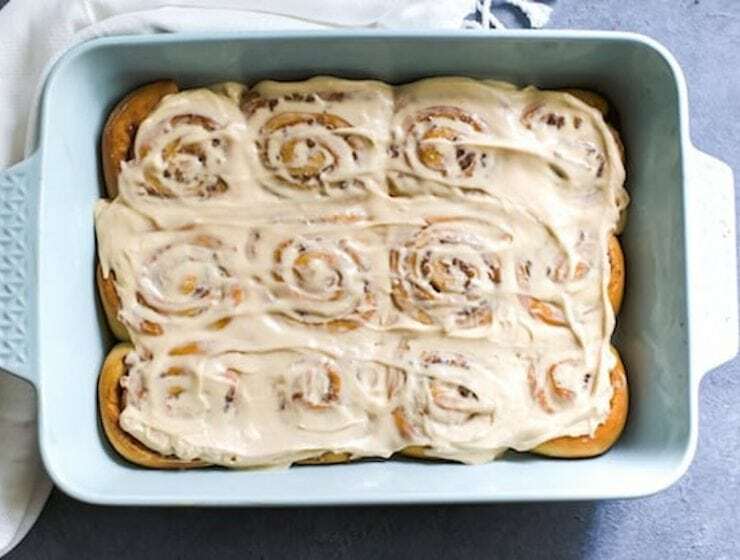 These cinnamon rolls can be prepped the nigh before, so you can enjoy a home-baked breakfast even if you’re not a morning person. 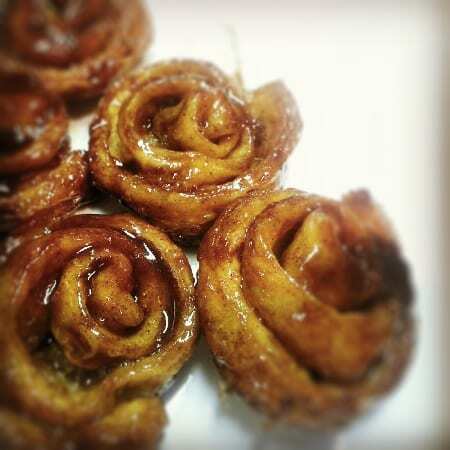 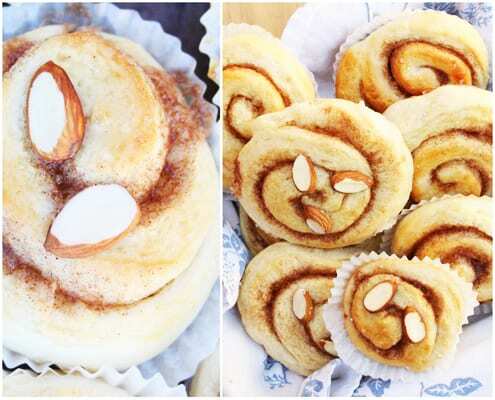 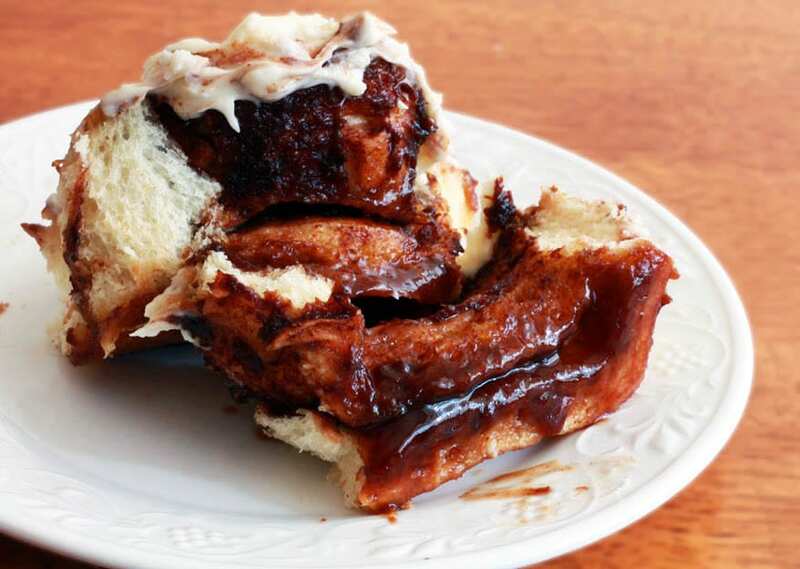 A nighttime cookbook endeavor, ends up producing these grown up and sophisticated cinnamon rolls.